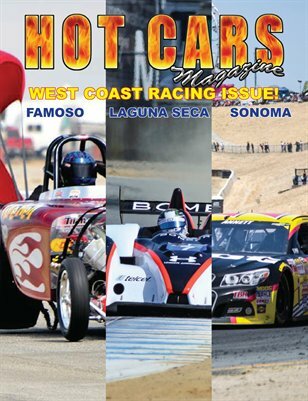 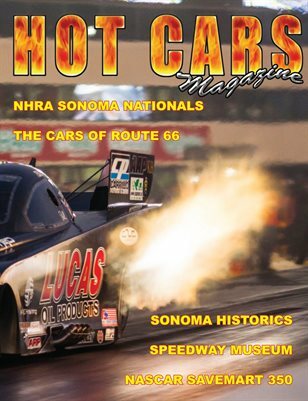 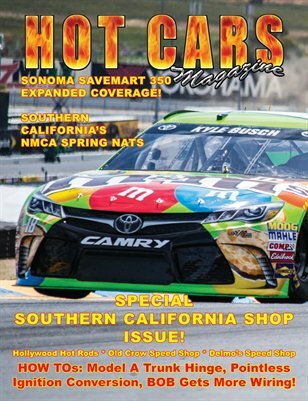 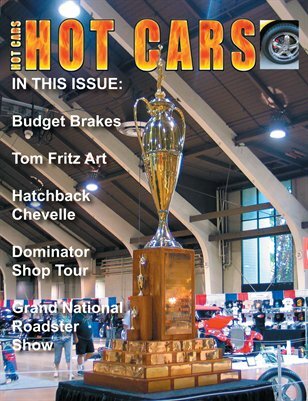 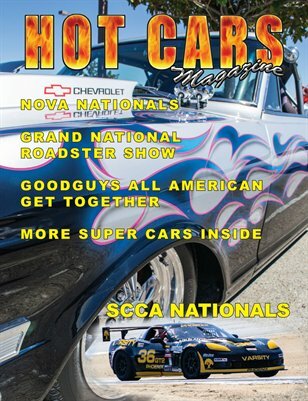 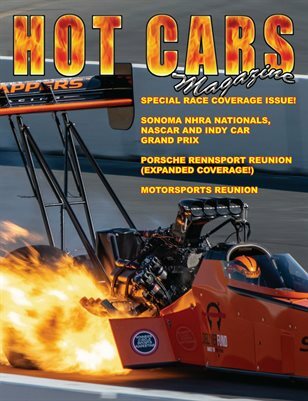 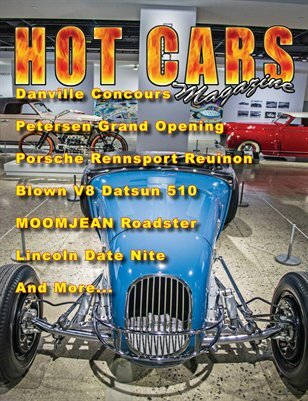 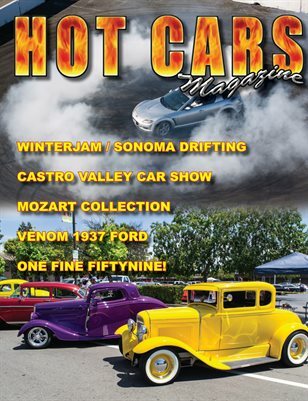 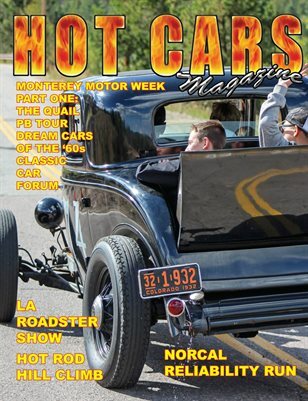 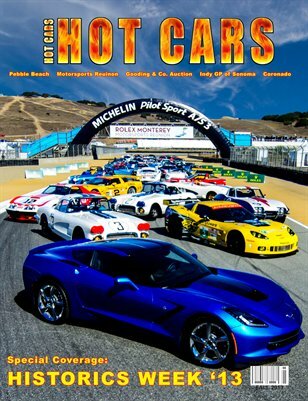 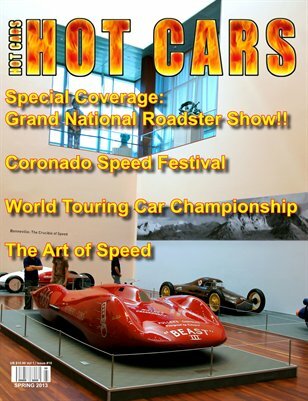 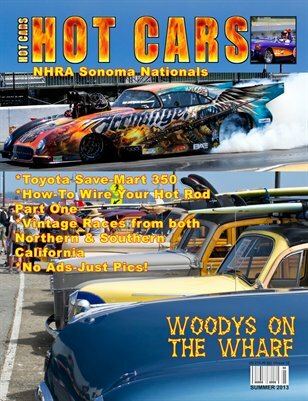 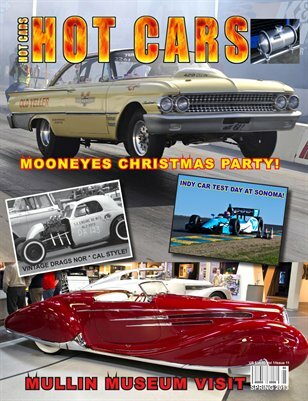 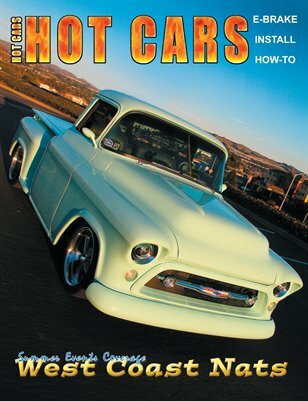 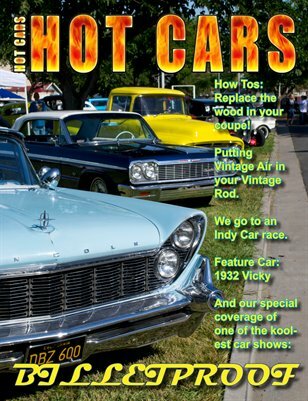 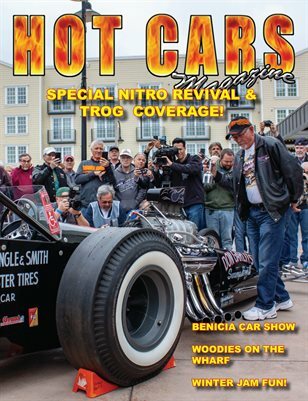 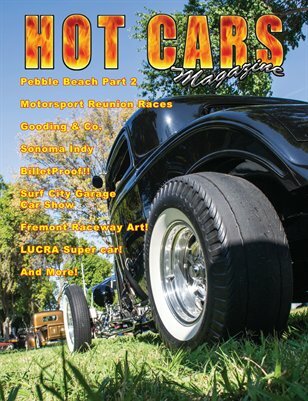 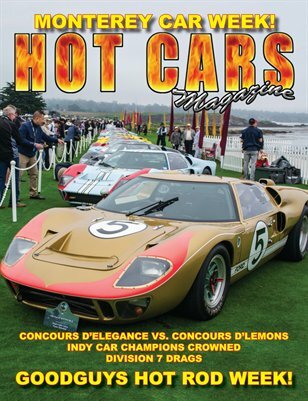 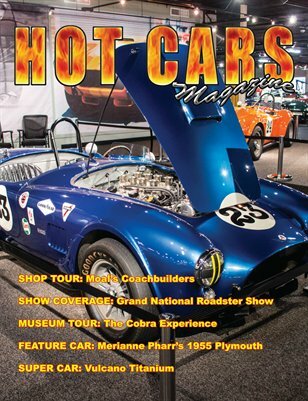 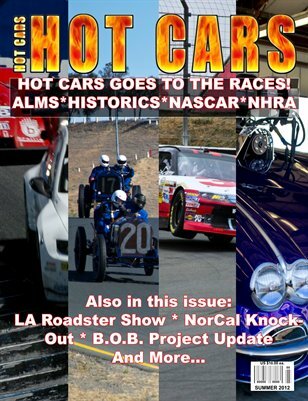 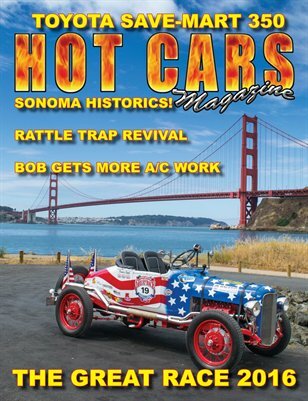 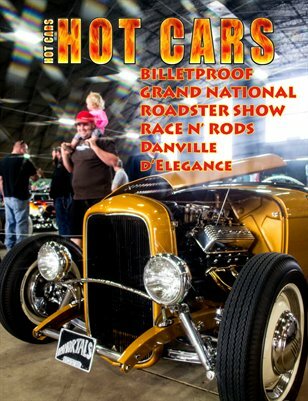 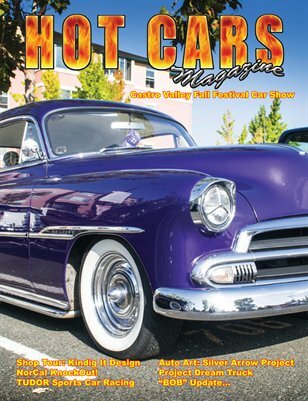 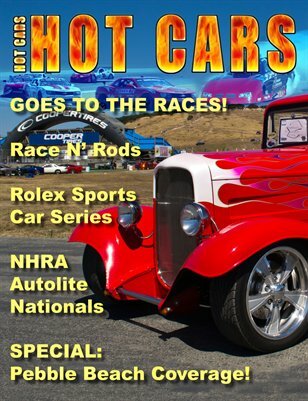 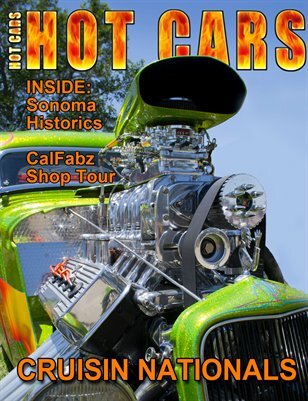 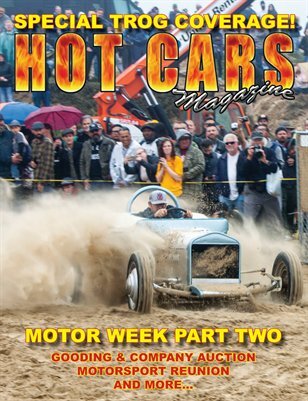 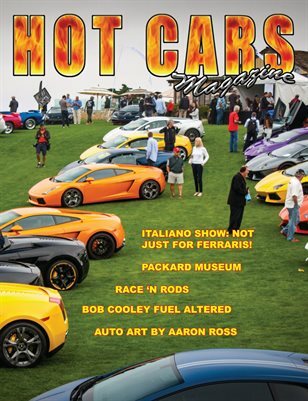 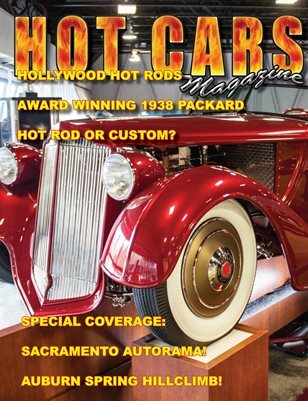 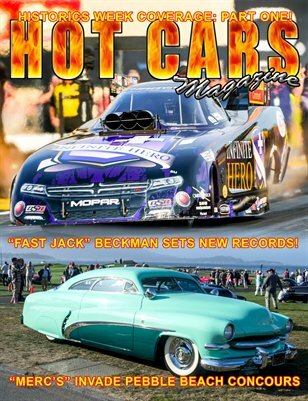 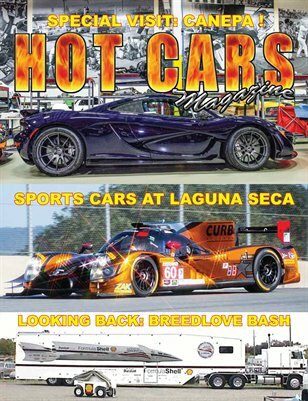 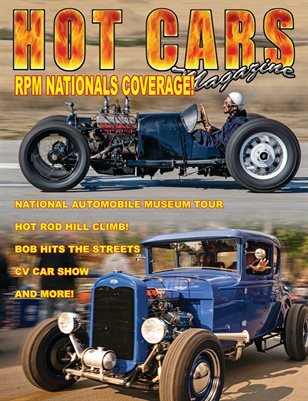 HOT CARS magazine is a magazine dedicated to the "gearhead" in all of us. 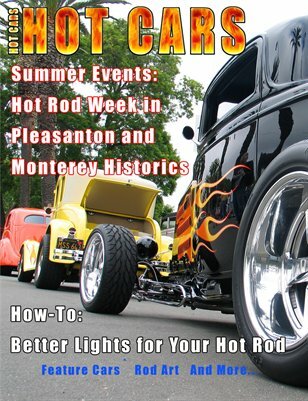 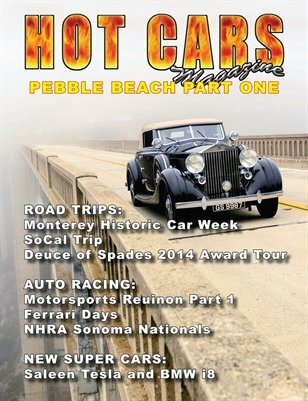 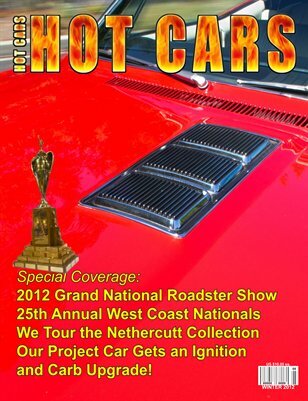 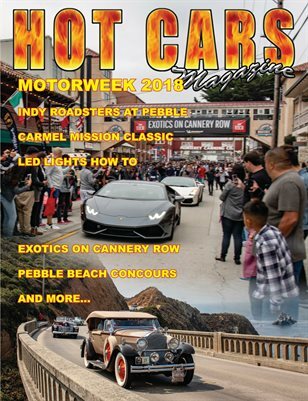 We cover car shows and races up and down the California coast. 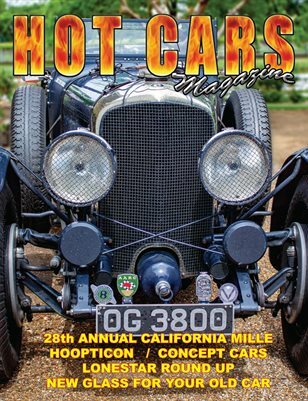 Our photography will not your socks off! 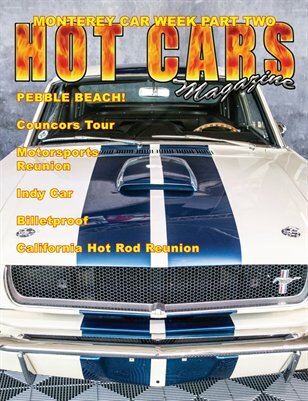 We take you to places you've never been before with our cameras. 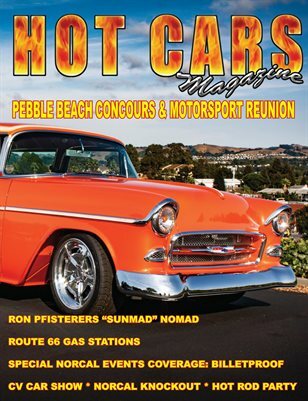 We cover everything from Billetproof to Pebble Beach!